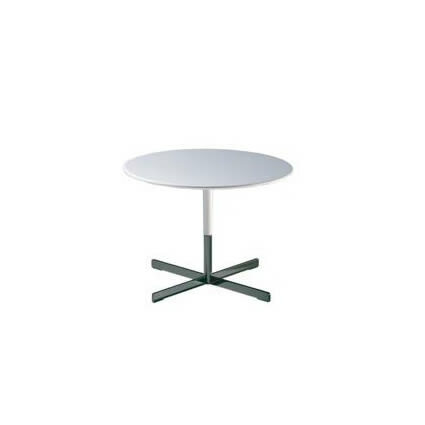 bob low table the round table top and the upper part of the leg are related with leather. the lower part of the table leg and table base are made of steel, resulting in the nickel-bruni-lined steel version-the feeling of strict receives, and in the version warm with canaletto walnut-furnierdie charisma of Canaletto walnut. formal purity and discreet luxury. italian furniture with discerning style. Do you have a question about "Bob"? How can we contact you?